Regular readers of this blog know that I don’t have a weakness for sweets, in fact far from that and maybe that’s the reason why Puran Poli has not been featured on My Foodcourt. My mom makes one of the best Puran Polis and even I cannot resist eating her Puran Poli. She uses some fresh coconut and Khoya/Khawa/Mawa in addition to the usual Chana dal for the filling to enhance the richness and flavor. The proportion of jaggery and sugar is just apt for my taste buds. I got a chance to capture the Puran Poli making process this time when I stayed over at my parents place during the Gauri- Ganapati festival. 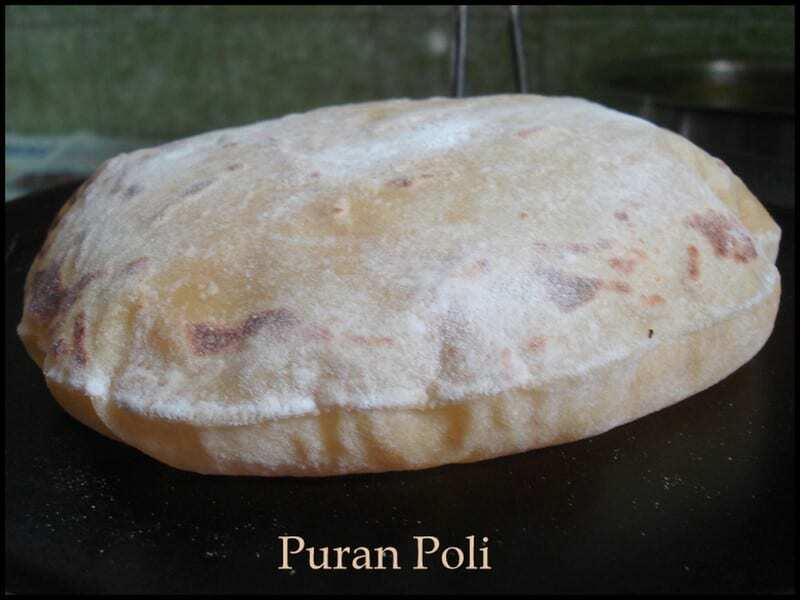 The consistency of the Puran/stuffing, the dough and the skill of rolling them out determine the resultant nature of the Puran Poli. 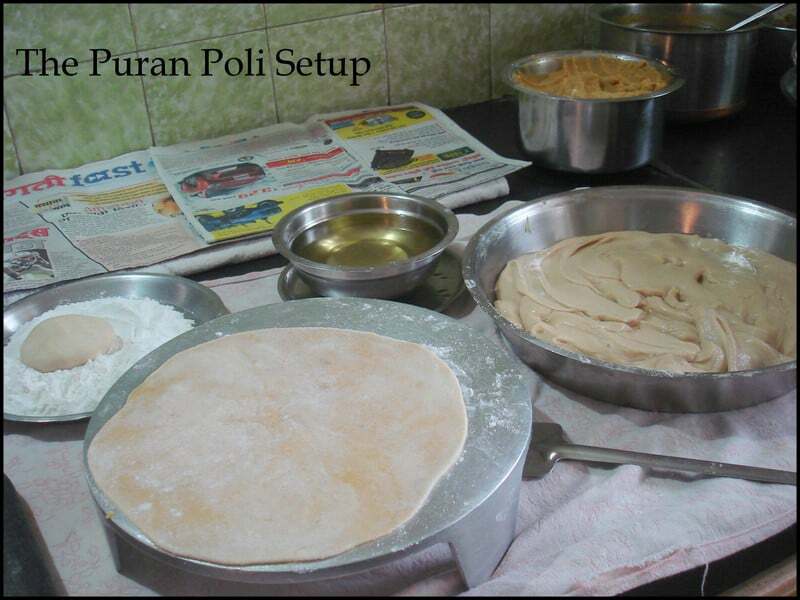 With a little bit of practice you can make decent Puran Polis. The amount of effort put into making Puran Poli is worth every bit. My Mom made it for many people (~40 Puran Polis) and hence the proportions appear in kg. You can scale it to your requirement. 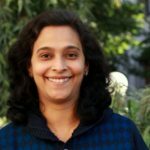 She made the Puran a day in advance, so she didn’t have too much work the next day. Also the left over Puran can be stored in the freezer in a sealed bag/container and used as and when required. 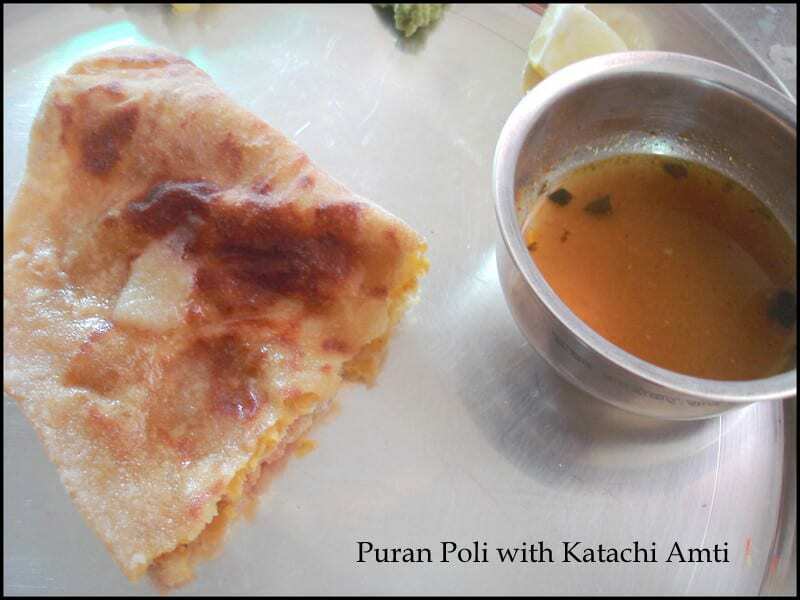 The Puran Poli is usually served with Katachi Amti , made from the leftover stock from cooking the Chana Dal. The stock is spiced up with different masalas to balance the sweetness of the Puran Poli. Meanwhile roast the Khoya in a pan on low heat till slightly pink/very light brown. Grind the Coconut in the mixer to a fine paste without adding water. Drain and remove water from the cooked Dal and reserve the water. Heat a kadhai and add the dal and on a low flame dry out all the moisture from the Dal. Add the jaggery, sugar, coconut paste, roasted Khoya to the dal. Add the nutmeg powder mix well. Remove the mixture from the heat and pass it through a Puran press/ Food Mill. Keep aside till you are ready with the covering dough. This filling can be made 1-2 days in advance and stored in an airtight container in the refrigerator. Sift the wheat flour and the all purpose flour and pinch of salt through a fine mesh sieve. Keep the dough covered for about an hour. After an hour add about 3/4th Katori oil, salt and little water to make it more soft. Take a bigger ball of the Puran/stuffing mixture. 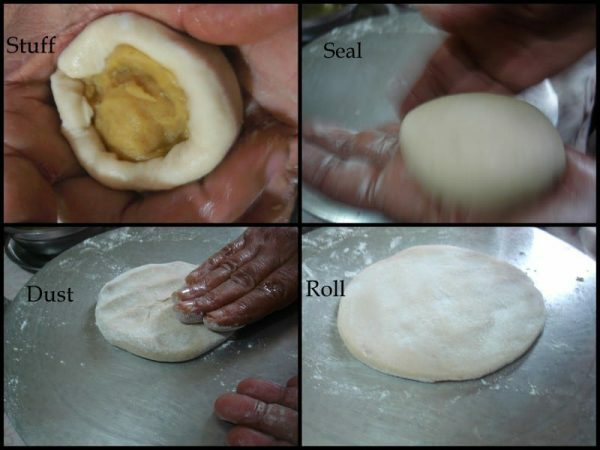 Place it on the flattened dough,seal and cover it with the dough such that the Puran gets stuffed inside the dough. Roll out the stuffed dough using the Rice flour for dusting into a round chapatti (as thin as possible), taking care that the Puran/stuffing does not come out and the chapatti does not stick to the surface. 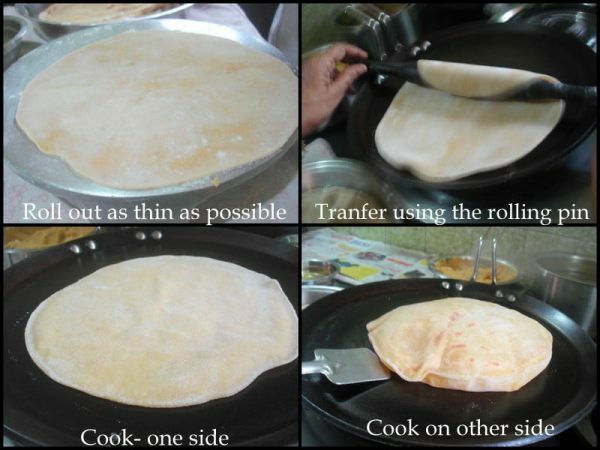 Once rolled out, use the rolling pin to transfer the Puran poli to the tava. Serve hot Puran Poliu2019s with a generous drizzle of hot melted ghee and Katachi Amti (recipe below). Stock/water left over from cooking the Chana dal for Puran (above) add water if required to make it thinner. Once they splutter, add the cloves and peppercorns fry 1-2 second and then add the cumene seeds. Add the curry leaves and the coriander leaves. 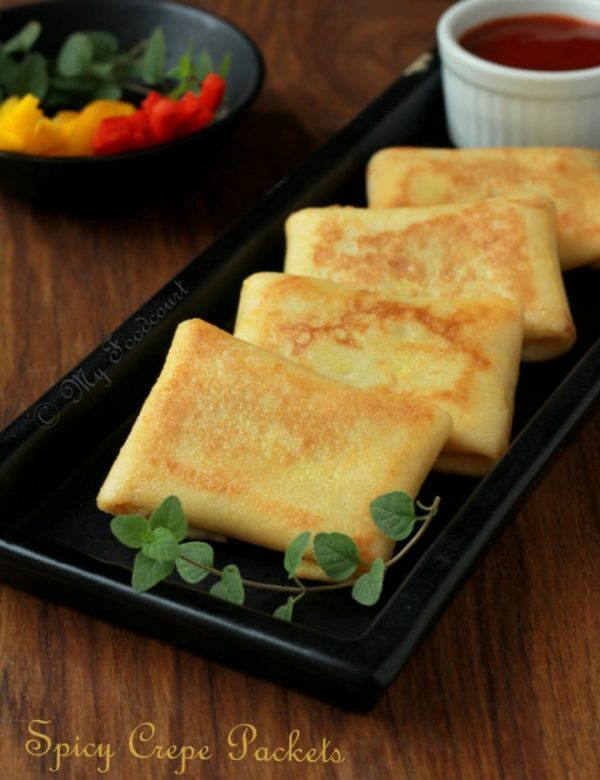 Bring it to a boil and serve hot with Puran Poli. Stay Tuned for a fabulous Giveaway coming soon on MyFoodcourt! Puran poli is a favourite with my husband and daughter though not really my thing. We make a version of this too, but it isn’t as sweet though rich in ghee. Would you believe we eat it with honey? Congragulations and wishing you and your blog many more delicious years together. I have never made this at home and I love how it puffs up. I am going to try it once ( i said once ) but i am sure it won’t be half aas good as your mothers. They just look so so good. First of all, 5 years girl !!! That is impressive and this combo is sooooooooooooo wonderful. 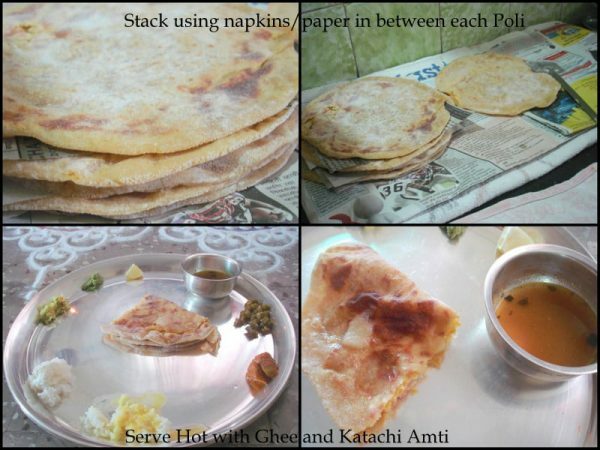 I have had puran poli, but never katachi amti. Fantastic recipe nicely explained. May I know what is all purpose flour. 5 years- what a phenomenal milestone- keep up the good work; lovely treat for celebrating ! ooh! 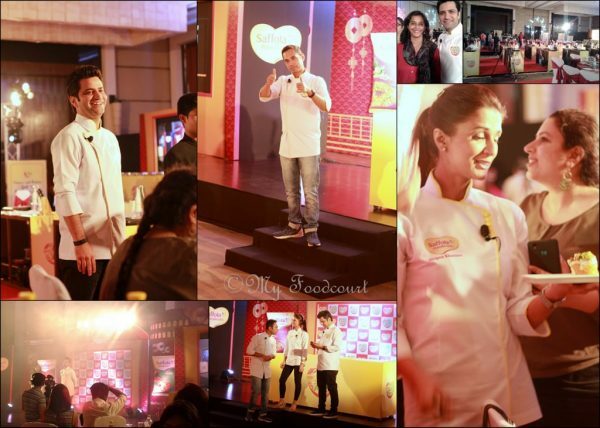 thanks for a great puran poli recipe. I have been wanting to make these with my girls, but never really followed carefully while someone was cooking these for me. This weekend! Puran poli is such a labor of love! Great post. Congratulations and happy blog birthday 🙂 wishing you many more years of blogging fun. 5 years !! and I discover you and your lovely space only now. Such a shame really. 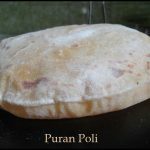 But I am thrilled to bits that I have and the first recipe that I bookmark from your website my absolute favourite Puran poli. Just gorgeous, these puffed up wonders look! This time, many more eye witnesses are phoning the dexter missouri humane society Empire Tribune or the ET.